Harbor St or Pearl St. Paid parking is also available in DiMillos parking lot a block and a half away. Please keep in mind, street parking is free on Sundays and after 6pm every other day! We offer lunch (weekdays) and dinner (seven days/week). Our restaurant features Paolo Laboa, international chef from Genova, Italy. 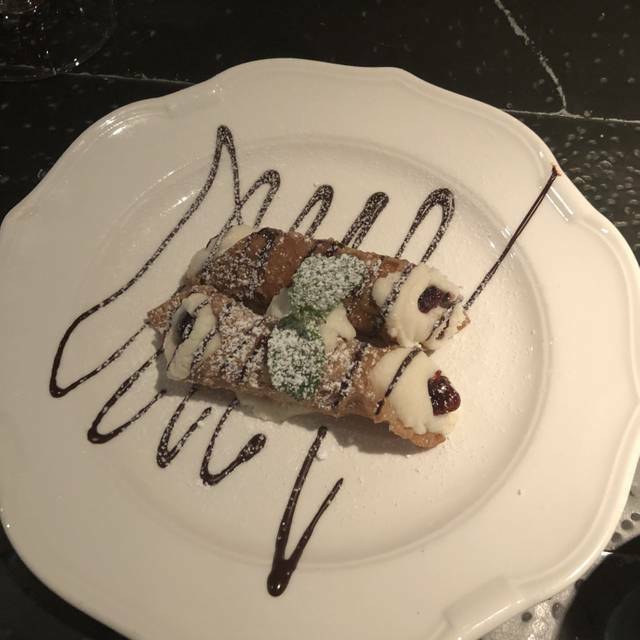 His menu consists of simple, flavorful and authentic Northern Italian cuisine. 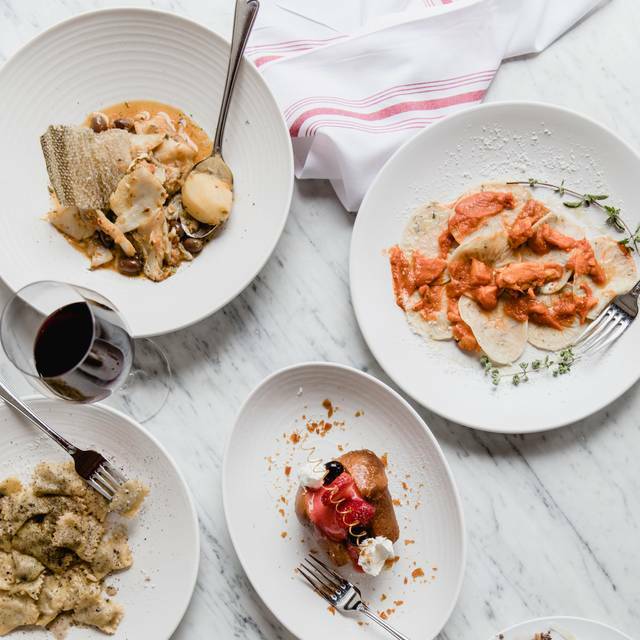 This includes handmade pasta and an all-Italian wine list. Ingredients are sourced locally, from various Maine farms and from the Gulf of Maine, whenever possible. We also offer an Italian happy hour (or aperitivo hour), featuring $1 meatballs, $8 Spumante, $7 Aperitivo Cocktail and $6 Maine Draft Beer Monday through Friday from 4-6pm in the bar area. Our party of 5 ate here on a busy Saturday night. Our server was helpful, polite and engaging. We enjoyed his service. However , the food was just ok. It was nothing special. The portions are far too small for the price. Two of us ordered the scallops. They were served 3 scallops for a price of $36. The scallops were tasty but the far over priced for what they received. Two people in our party had the clams with linguine. They enjoyed the dish but felt it was overpriced. I had the pasta with Bolognese sauce. It was ok but not hot. We did have an excellent broccoli soufflé dip. Overall, I wouldn’t recommend this restaurant due to the small portions and high prices. I love everything about this place. Fantastic food, service and ambience. The food is phenomenal BUT that doesn't make up for our experience! We arrived, had a reservation, were seated at a great table, had a friendly & helpful waiter & recieved our first course all wonderfully. As our first course was being brought out, a table of eight were seated. I didn't notice this but my husband noticed the chef/owner came out & greated them. We enjoyed our first course & then our whole table (4) noticed the larger party recieved their first course straight away. Then they recieved their main courses. An HOUR later, we recieved ours. We were very obviously bumped for this "more important" table. Our waiter apologized several times but never explained what happened. What could he say... we weren't as important?! Frankly, treating patrons this was in any city is wrong, but in Portland it's just a very poor business move. 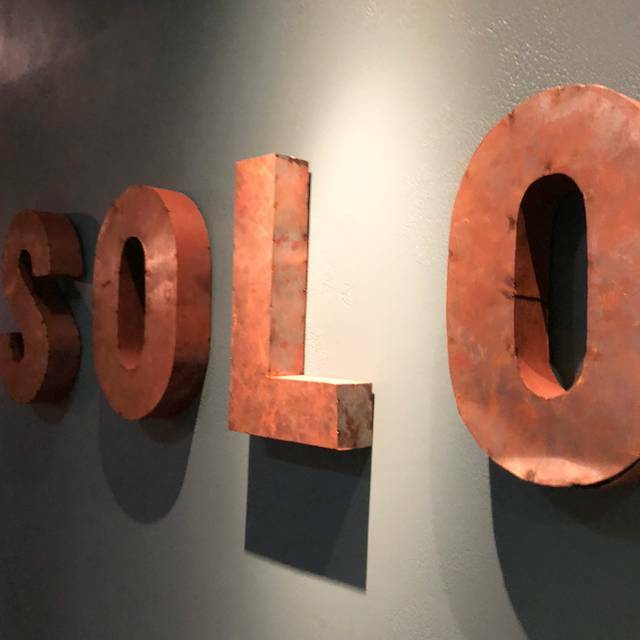 With all the amazing restaurants locally, WE WILL NEVER RETURN TO SOLO! keep your food, we do not accept being treated this way. We spent hundreds of dollars, this is completely unacceptable! Had a great dinner with friends. The wait person was great and did not rush us. This is not our first time here and we will keep on coming back. Menu was great! Our dinner was one of the best we have had in a Portland Restaurant, and we have had quite a few. Really outstanding food and service. I recommend Solo Italiano to anyone looking for an outstanding Northern Italian meal. We will definitely be recommending it and going back. The food was amazing and fresh. The mussels were the best I ever had and the server had so much knowledge about the menu which is made daily. We have eaten at this restaurant many times (at least 10). Obviously, we like it well enough to come back. Nonetheless, there is a persistent and consistent problem - portions can be meager. We are not looking for old-fashioned gigantic portions. 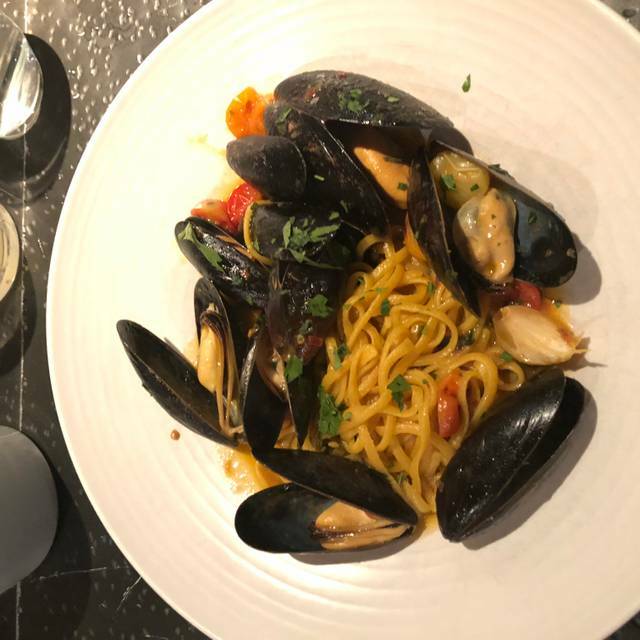 What we want is, when paying healthy prices (particularly pasta dishes), for the portion to be enough to feed the person choosing that item. It seems as if there's almost a matter of pride in skimping on the portion. We actually once complained, verbally, rather than complain on Yelp or OpenTable - wanting to give the restaurant the opportunity to change their approach. This time, we won't bother with a personal complaint because they were defensive when we raised it, personally, and they obviously have done nothing to change their approach. In a city with many amazing restaurants, it seems dumb that Solo continues to skimp on portions. At some point, we'll just stop going. We had a party of 12. The staff could not have been more accommodating from drinks in the bar ahead of time to the absolute fantastic service and recommendations. The food was outstanding from start to finish. 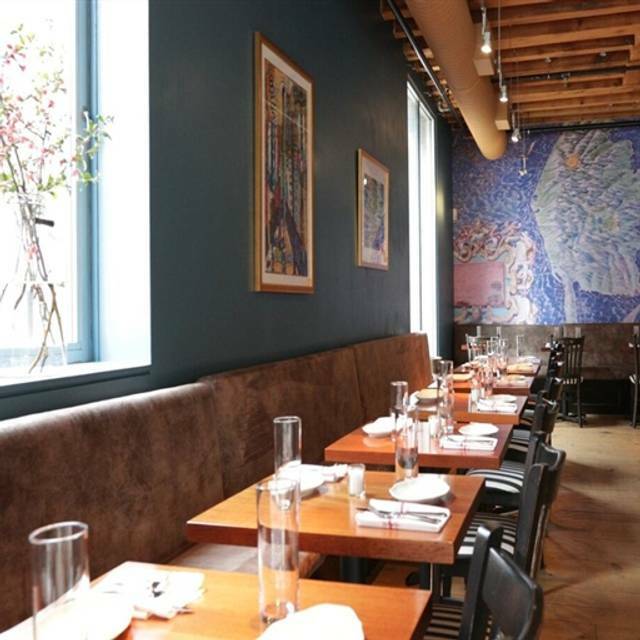 We would absolutely choose Solo Italiano as our top restaurant in Portland! 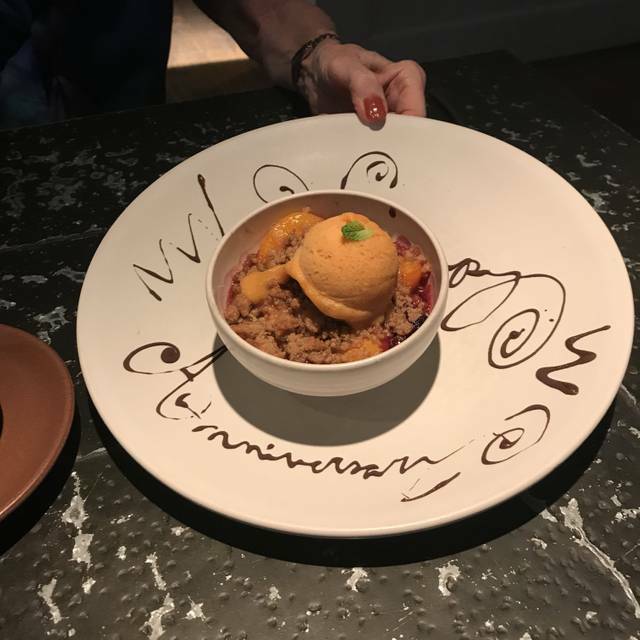 So enjoyable that we made reservations for three weeks forward! A really great twist on Italian cuisine. Outstanding appetizer, four pasta dishes universally excellent. Everything was top notch! And the pesto!😘. We were the last ones in the restaurant that night and they couldn’t have been nicer! We never felt rushed or that they wanted us to leave. Just like if you were ding in Italy! Food was okay but not worth the price in my opinion. The bread was outstanding the other items were so so. Service was lackluster. Restaurant was mostly empty when I arrived but I still had to wait quite awhile to be seated even with a reservation. The waitstaff was okay but not as attentive or welcoming as other local establishments.Nothing wrong with the food itself but much better options are available in Portland with better service and reasonable prices. One of the best restaurants I've ever been too! You HAVE to go. Best food I've had - on Par with Italian cuisine in italy. Phenomenal Experience From the great Server Debbie to the assistance with the wine and the menu and the food was the best part. An experience to remember and relive again!! Chef owned place whose owner is from Genoa, with a menu that changes daily, based upon what the best ingredients available might be. We came once with a group, and asked the chef to cook for us, family style...it was amazing, much like some experiences we had in Italy. We have come here for office staff gatherings, groups of friends, small dinners for two, and this time, two buddies out for dinner while our wives were otherwise occupied. I have nev3r been disappointed. We have dined at Solo Italiano numerous times, but this time brought friends from out of town. Everyone loved their food and drink selections. We shared the Meat Board and the pasta sheets with pesto which is amazing. Also recommend Happy Hour, $1.00 meatballs. Bartenders and Servers were excellent. We elected to take a high top in the Bar, so we can't really complain about the noise levels. Everyone in the party enjoyed their food. Bottle of wine was a little on the high price side. Certainly would come back! Waiter was very attentive! Food was good, but not amazing. Would try again but definitely different selections. My new favorite restaurant. Food, excellent! Service, excellent! The chef/owner’s changes the menu every day. Unfortunately what we were planning to order after looking at the menu online was not being served that day. Overall the food was good, and fresh albeit on the salty side. The portions were decently sized. Food was excellent. MRW menu was a good value. Wish the menu was available in English. I understand it’s an italian restaurnt, however pulling out my phone to translate doesn’t nessecarily make me want to return. This restaurant never disappoints. The atmosphere is great, the service is very good, and the food is wonderful. The restaurant week menu was delicious with selections including mozzarella with prosciutto, pasta ragu, and scallops over polenta, with salad and dessert of course. Our server was particularly knowledgeable about the wine which we found very helpful. 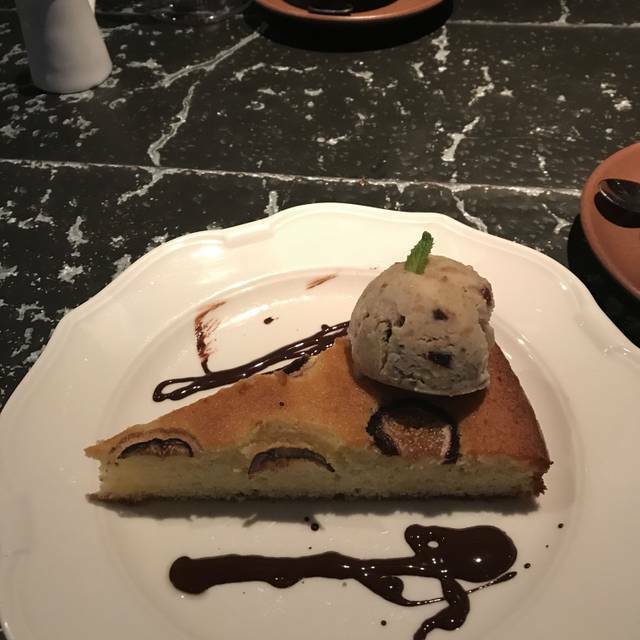 Always excellent service and amazing food at Solo. Lovingly prepared, creative presentations. Highly recommended. Food was amazing and the services was top notch! Would 100% return! The wait service was exceptional with clear and concise explanation of dishes. Extremely helpful with wine choices and after we selected our choice perceptively mentioned that the wine we had in mind was not what we ordered, and suggested another choice. Also extremely helpful in suggesting quantity to order and how typical diners might share certain items. Tess (sp?) was magnificent. The pesto pasta dish is delicious and personally preferred it on penne. The noise level, however, was a significant impediment to fully enjoying the evening. At a table for two, we could barely hear each other and hold a normal conversation. Exacerbated by very loud patrons at two other tables... distracting at best. The food was excellent. That said, we found the menu choices a bit limited for our taste that particular evening. What we did finally select, however, was very good and beautifully presented. Our waiter was extremely attentive and helpful. An excellent meal and great ambiance and if you get Debbie as your server, you’re doubly lucky! Food was excellent but portions for Restaurant Week were very small. The food was delicious! Great 5 course meal. We will be back ! The food and service were both amazing!will definitely be coming back soon! Restaurant week is great! Keep it going!! Have been to Solo Italiano many times, and always enjoy it. Restaurant Week menu, however, was disappointing. It was a set menu with no choices, and one member of our party was allergic to one of the dishes. 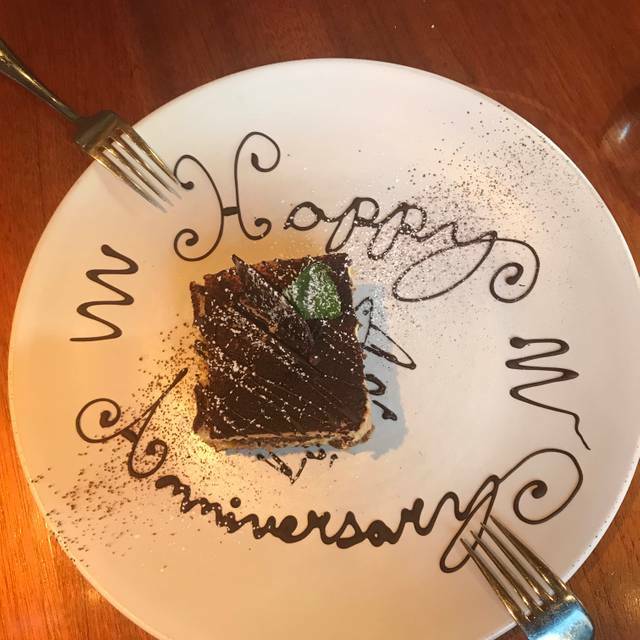 After initially being told that there could be no substitutions, he was offered two servings of another course (which was what he originally asked for). The courses were very small for the price. 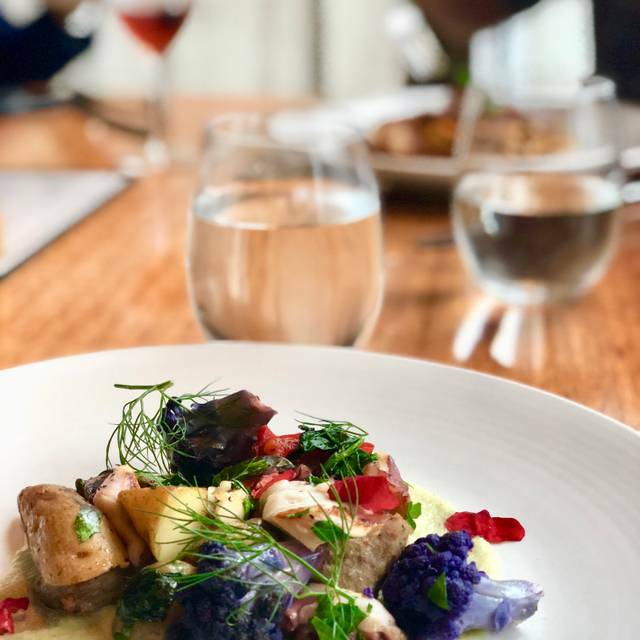 Beautiful culinary experience, fresh food and locally sourced. Some of the best bread I've had in Maine. Pasta wonderfully fresh with the right balance of ragu. A group of us went during Restaurant week and we all had the Pre-fixe menu. The menu was great and all of the dishes well prepared. The scallops were cooked to perfection and all of the dishes served for the 5-course menu complemented on another. The service was outstanding with a very welcoming atmosphere. The only drawback was the price of a glass of wine. $13 for a house wine I thought was quite steep. We really enjoyed the 5 course restaurant week special menu. It was fun that it was served family style. The quality of the ingredients was excellent.